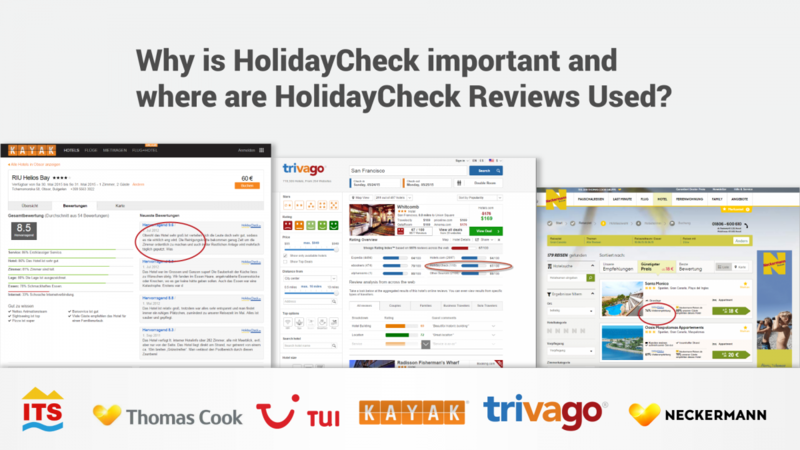 About 1 million guest reviews are the basis for the HolidayCheck Award. 2019 is the 14th consecutive year that has awarded the most popular hotels worldwide. The Best of the Best will once again receive the HolidayCheck Gold Award, which will be awarded to hotels that have been award winners for at least five consecutive years, thus guaranteeing excellent service and customer satisfaction at the highest level. In 2018, a total of 705 hotels in 38 countries and 142 regions – of which 99 received the Gold Award. 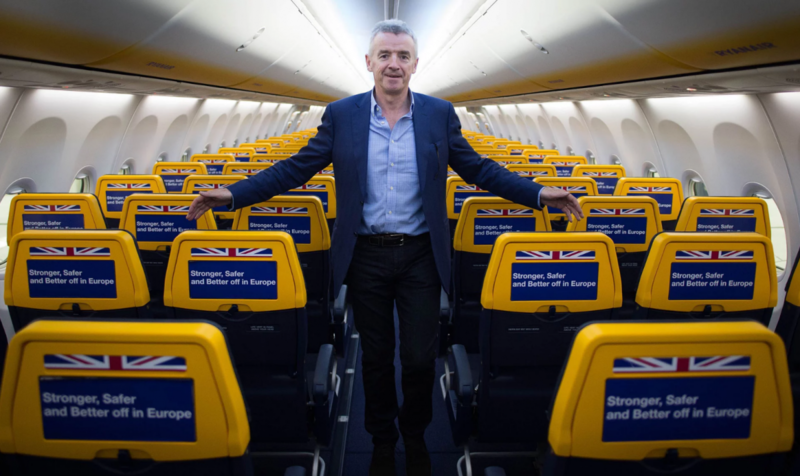 How to sell your rooms with Ryanair? 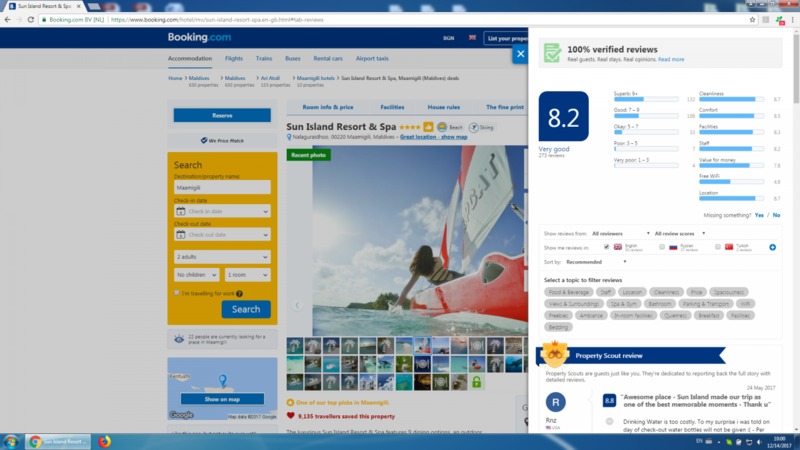 Why your hotel should care about its HolidayCheck rating? Selling on the German market? 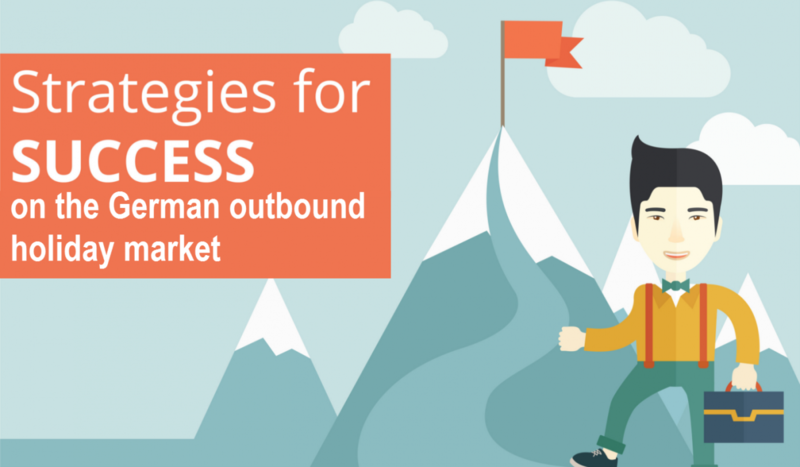 Here is how to better market and sell your holiday hotel product on the biggest outbound market in Europe. 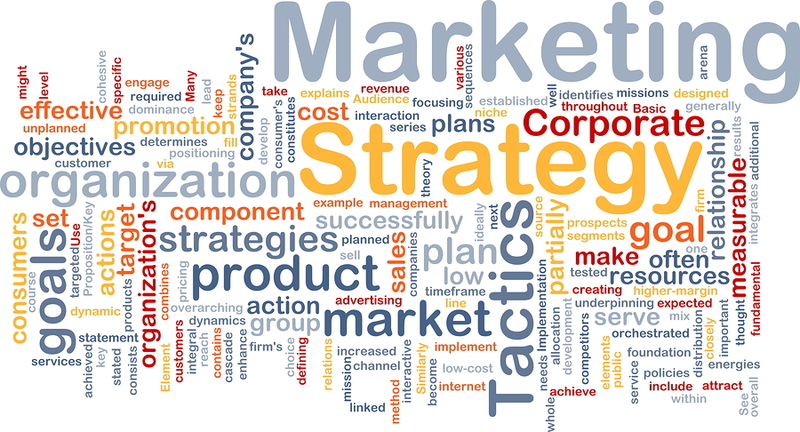 Steps to Working Successfully with the German tour operators. 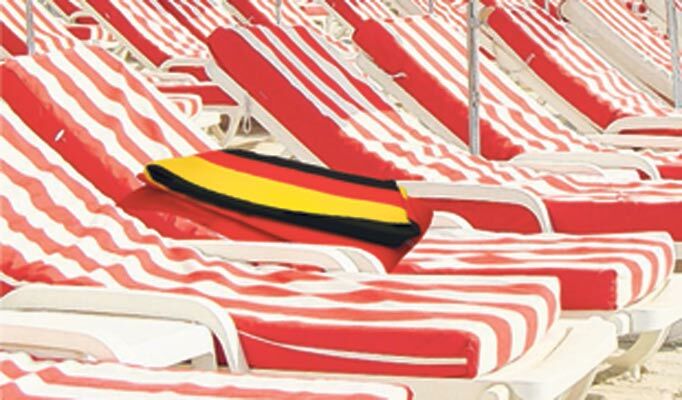 In August 2016 I talked to a friend – an owner of a mid-size beach hotel, who was so excited to have concluded a contract with a major German tour operator. As the new holiday season is now in full swing his concerns are rising because the operator has not made as many reservations as expected. This is happening while the tour operator officially claims a good season and many of the surrounding hotels claim to be fully booked. A conversation with the contracting manager revealed the reason – “…it’s difficult to promote the hotel because the hotel doesn’t not have many reviews…”. While this creates a paradox – ways out do exist!